Get your best deals here! Who doesn't like a deal? We love to save money, and know you do too! We have some great discount codes to help stretch your dollar even more! Find the discount that works best for your event and simply add that code in the coupon code section upon check out. Rent 2 or More Inflatable Rentals get $25.00 OFF! - use code "25off"
Rent 3 or More Inflatable Rentals get $50.00 OFF! 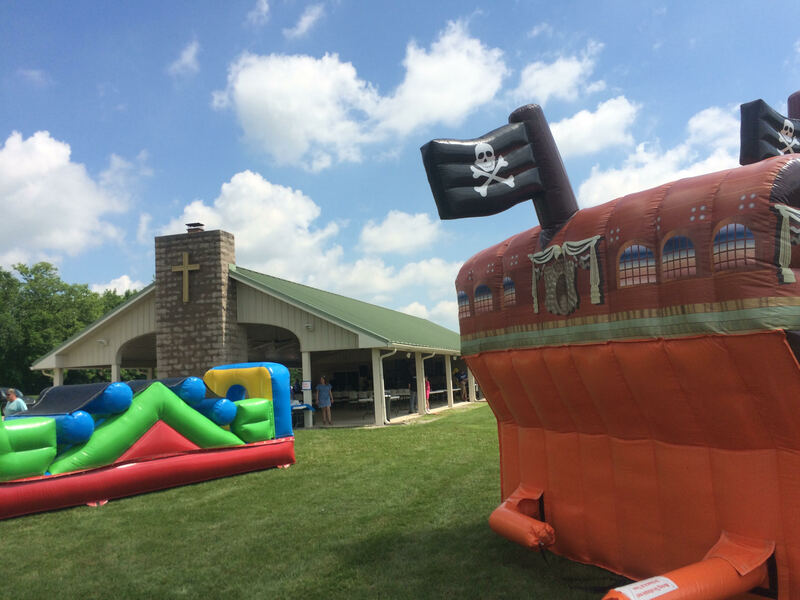 - use code "50off"
Rent 4 or More Inflatable Rentals get $75.00 OFF! - use code "75off"
Rent 5 or More Inflatable Rentals get $100.00 OFF! - use code "100off"
Supporting our schools with a 20% OFF SCHOOL Discount - use coupon code "bus"
10% OFF CHURCH Discount - use coupon code "faith"
*Discounts can not be combined with any other offer. 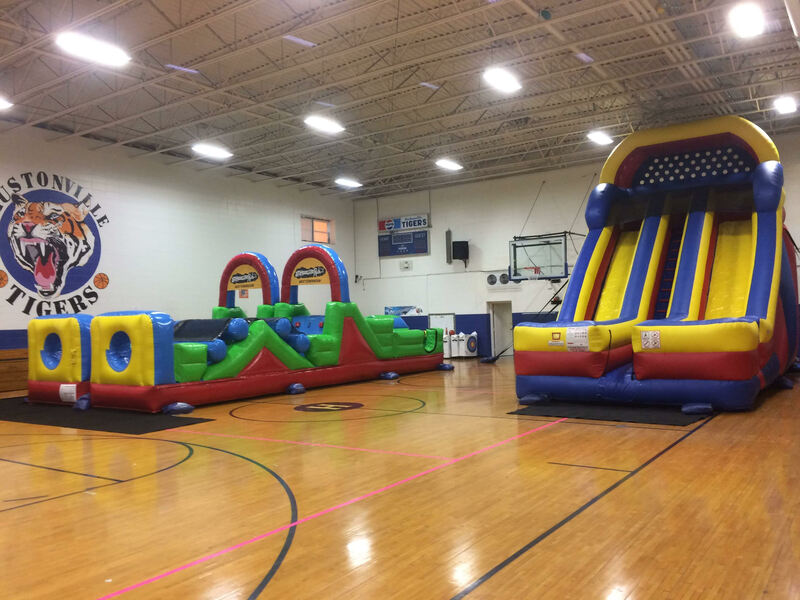 **Multi-Inflatable Rental Discounts are ONLY for Inflatables. Not Valid on Concessions, Generators, Dunk Tanks, Attendants or Package Deals.